The Australian hockey community is in mourning after a talented young player was killed in an on-field accident in Western Australia. 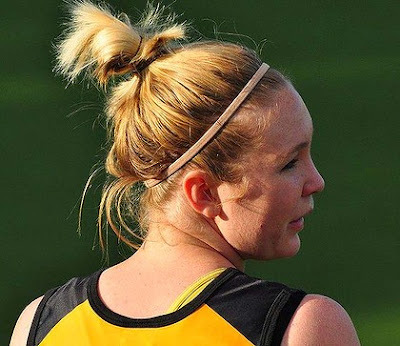 Lizzie Watkins, 24, was playing alongside her sister at Perth Hockey Stadium at 12.30pm yesterday when the ball struck her on the head, possibly after a deflection from her own stick. The North Coast Raiders first-grade player was revived after collapsing on the field but died on the way to hospital. News of Watkins's death spread through the hockey community. The Olympic gold medallist Jamie Dwyer used Twitter to express condolences on behalf of the Australian men's hockey team. "All the Kookaburras thoughts are with the Watkins family after the devastating news today. Such a sad day in the hockey world," he wrote. Watkins's coach, Colin Brandis, a three-time Australian Hockey League winning coach with the WA Diamonds, said the incident occurred midway through the first half. 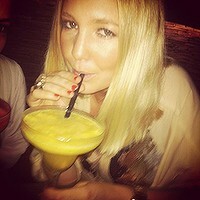 Taken by a freak accident ... Perth hockey player Lizzie Watkins. "It was a fairly innocuous incident, which occurs 100 times each game. 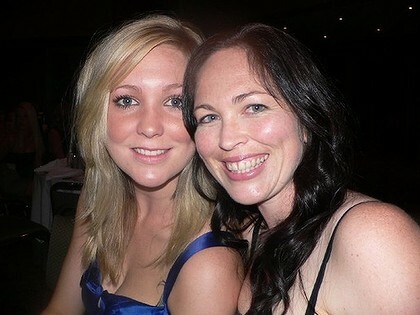 She rushed from fullback to make a tackle when the ball deflected and hit her on the back of the head," Brandis said. Brandis said the competition in which Watkins – a former state representative – was playing was regarded as one of the best in the world with a large number of current and former Olympic representatives. "This was not a backyard game of hockey – this is the strongest competition in Australia, if not the world," he said. 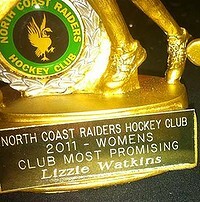 Recognition ... Lizzie Watkins was a talented young player. The North Coast Raiders president, Craig Vallipuram, said Watkins was loved by her teammates and the club, and everyone was in shock. "We're very devastated about what's happened and we're all coming to terms with it at the moment," he said. "People are just really just trying to digest what's happened ... playing a game of hockey." The Hockey WA chief executive, Kevin Knapp, said it was a tragic incident and would be investigated.